Or call the above number to let them know you're with TokenCon for the best room rate. Join us for the second year of Oklahoma's board game convention! We had great feedback from last year, but the overwhelming response was, 'more of everything,' and that is our goal for 2019. TokenCon will be bigger and better! We have added an entire additional day, expanded the open gaming space in the main ballroom, and are inviting more special guests—all for the same 2018 price. 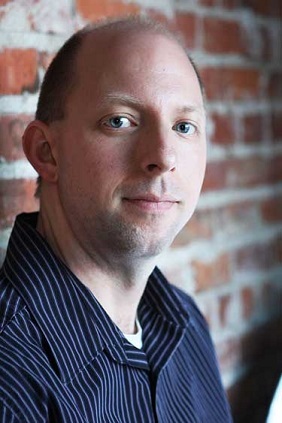 We are pleased and excited to welcome Joel Eddy of Drive Thru Games to TokenCon 2019. 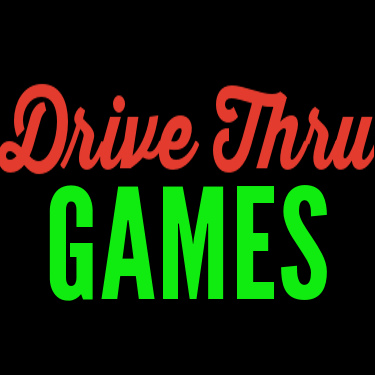 For the last eight years Drive Thru Games has been creating video reviews and play throughs of tabletop games. In addition to the 1000+ videos, vlogs, and reviews produced for the YouTube Channel, there is also the new monthly Drive Thru FM podcast, which is simulcast onto the YouTube channel. The channel now has 27,000 subscribers, an average of 6,000 views per video, and continues to grow. We are pleased and excited to welcome Seth Jaffee of TMG to TokenCon 2019. 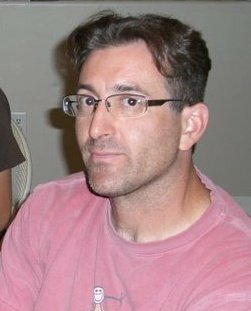 Seth Jaffee is a published game designer and developer, and currently Head of Development for Tasty Minstrel Games (TMG). Seth's best known design is Eminent Domain, the first big kickstarter success, and the first game to use the deckbuilding mechanism in a game that's not just about building your deck. Eminent Domain currently has 3 expansions (Escalation, Exotica, and Oblivion), and the universe of Eminent Domain has been expanded with standalone titles as well, such as Microcosm (by Seth) and Battlecruisers (by another designer). Seth's first published title, Terra Prime, is coming back this year as Eminent Domain Origins in that universe. The Dice Hate Me contest winning entry Isle of Trains was co-designed by Seth, and an expansion for that is due to come out next year. Seth's latest title from TMG called Crusaders: Thy Will Be Done is on store shelves now and early reports from backers of the Deluxified version have been extremely positive. We are pleased to welcome Erik Dewey to TokenCon 2019. Erik is best known for being one of the co-hosts of the long-running On Board Games podcast. Over the past dozen years, he has been talking with gamers and game industry veterans alike about all aspects of the board gaming hobby. 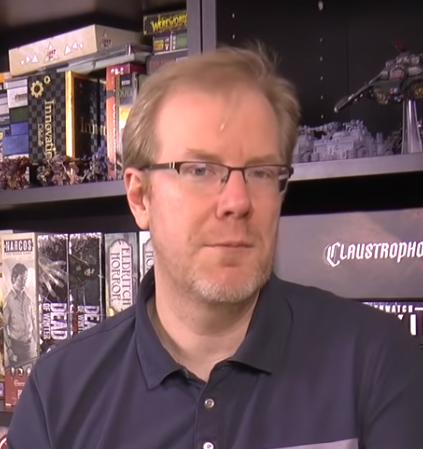 He has also written and designed expansions in the Silent Death and Star Wars Universe as well as multiple RPG supplements. He has written game reviews for many magazines and web sites and is finishing up his PhD in Educational Psychology studying the effects of games in the classroom. Play tons of board games with a large open gaming area and library of 500+ games, largely supplied and managed by the team from Norman-based board game café, Loot & XP. Play the hottest releases from GenCon 2019! Attend a selection of interesting panel discussions. Enter the Envoy Oklahoma State Championship game tournaments. Find a great selection of board games, accessories and swag from dozens of vendors. Buy and sell used board games at the TokenCon flea market. Try out new games, you could possibly win, from our Play-to-win games selection! More details & announcements to come. For more information on sponsoring TokenCon, click here to contact us.